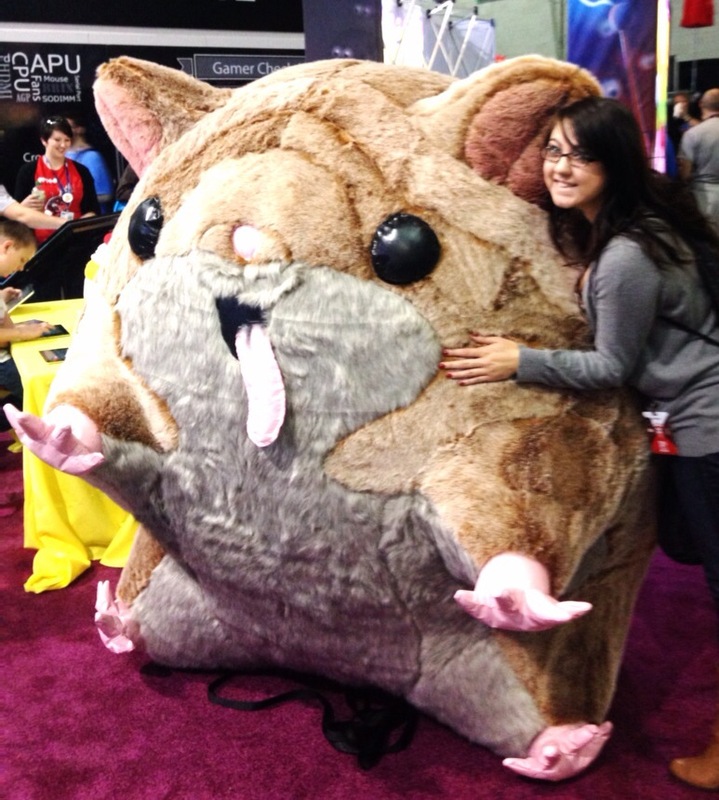 PAX East 2014 Report from Pam! It’s been just a little over a week since my trip to Boston, Massachusetts for PAX East, which took place from April 11 to April 13 at the Boston Convention and Exhibition Center, and I’m still trying to process all the amazing games I played! 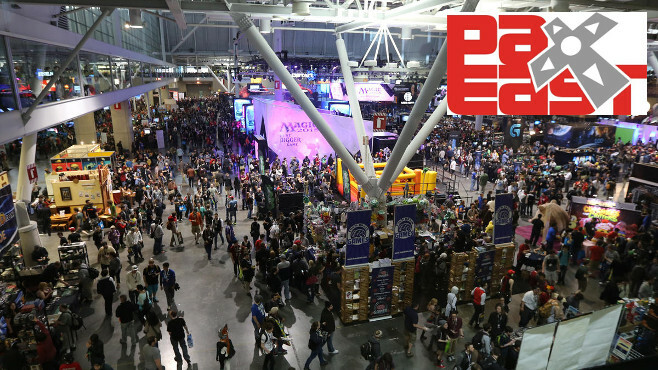 PAX East celebrated their tenth anniversary this year, and it’s incredible how much this convention has grown. With over 100 games being shown and demoed throughout the exhibition hall, I didn’t have nearly enough time to play them all, but I definitely tried my best to fill this article with recaps of some of the best games I played and news that came out of the convention. Though most big game announcements are saved for E3 in June, there was a bit of news to come out of PAX East. Most notably, they announced a FOURTH PAX. In addition to PAX East, PAX Prime, and PAX Australia, PAX South will take place in San Antonio, Texas starting in January of 2015. In other news, Firaxis announced that their next installment of the Civilization series will be Civilization: Beyond Earth, and Respawn announced the first Titanfall DLC during their panel. Releasing in May, Expedition will add three new maps to the game. First, I’ll talk about the Goliath in the room. Literally. 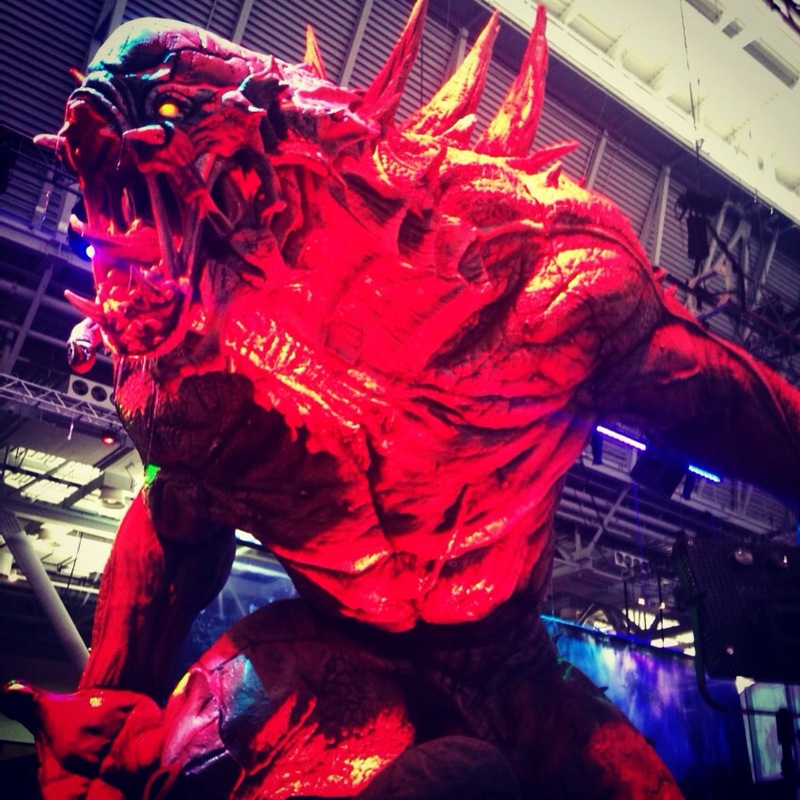 Evolve was one of the biggest titles playable at PAX East, and 2K brought in a giant monster statue complete with hanging drool to make sure everyone noticed. Luckily, I managed to survive the line to get a hands-on with the game, and I couldn’t have been more satisfied by my experience. I’ll be doing a more in-depth write-up of my time with the game as a separate article, but let it be known that this game was incredible, and I can’t wait to play more of it! Besides Evolve, I played a ton of fantastic Indie games. 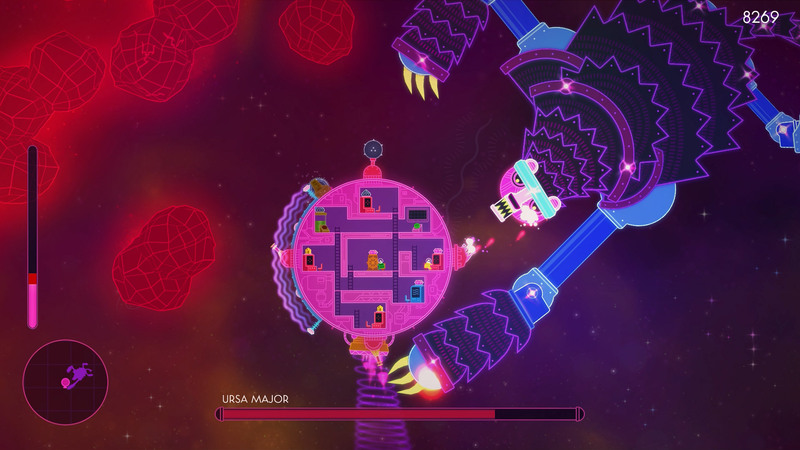 One of my favorites was a title confirmed for PC/Mac called Lovers in a Dangerous Spacetime by Asteroid Base. In the co-op version of the demo (though the game will also be single-player), there are two spacemen in a circular spaceship that has several ladders and different weapon or navigation stations. The spacemen must work together and move through the ship to man different lasers, shields, and engines to fight off dangerous space enemies and rescue bunnies. According to the developers, the game is still in development with no release date as of yet, but it’s definitely a game I’ll be following closely. Another interesting Indie title I played was Always Sometimes Monsters, a PC game from Vagabond Dog. It’s a roleplaying game set in modern times with a seemingly simple story premise: the main character is trying to cross the United States to reach the love of his life before she marries someone else. However, the character’s journey will be shaped by the choices the player makes – both good and bad. Unlike other games I’ve played with moral choices, the ones presented in Always Sometimes Monsters are not black and white and there are minimal instructions and tutorials, so it’s up to the player to explore and figure things out. 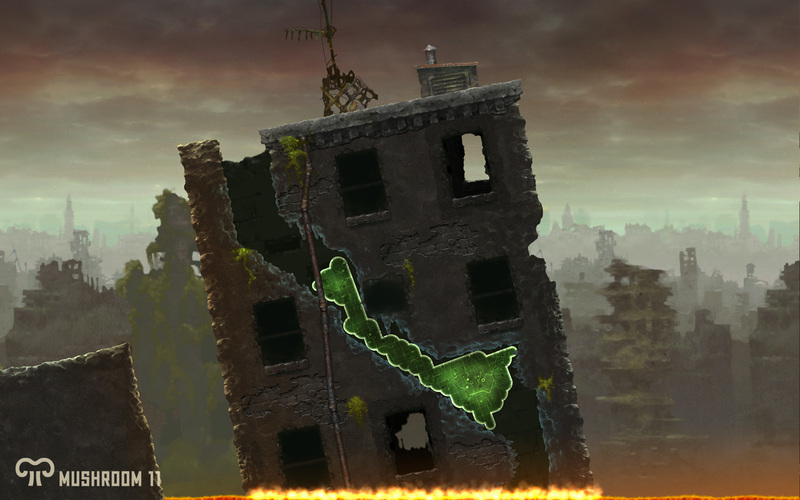 Mushroom 11 from Itay Keren was another game that really stood out in the Indie Megabooth. It’s a unique puzzle-platformer in which the player deletes parts of an amorphous green blob so that it grows back in other places and moves forward. It sounds simple enough, but the player soon encounters obstacles that require very particular movements, deletions, and shapes to navigate through. According to the developers, the game is currently set to release on Steam and Android devices by January of 2015. Other great games I played were Project Totem by Press Play (a couch co-op and single player puzzle-platformer), Dragon Fin Soup by Grimm Bros (a role-playing game with generated maps), Framedfrom Loveshack Entertainment (an iOS puzzle game where the player switches frames around to make the full scene play out in such a way that the protagonist escapes safely), and Source by Fenix Fire (an action adventure game with stunning visuals, exploration, and environmental puzzles). While this is by no means a complete list of the games I played, these are some of ones that stood out the most. Plus, if I wrote about all of the games I played, this article would quickly become a Goliath (full-circle back to Evolve!). As always, PAX East was a fantastic experience full of some great and truly unique games to look forward to and thousands of the most excited and passionate gamers and developers around. I know there are MANY games from the convention that I’ll be watching closely for release dates.